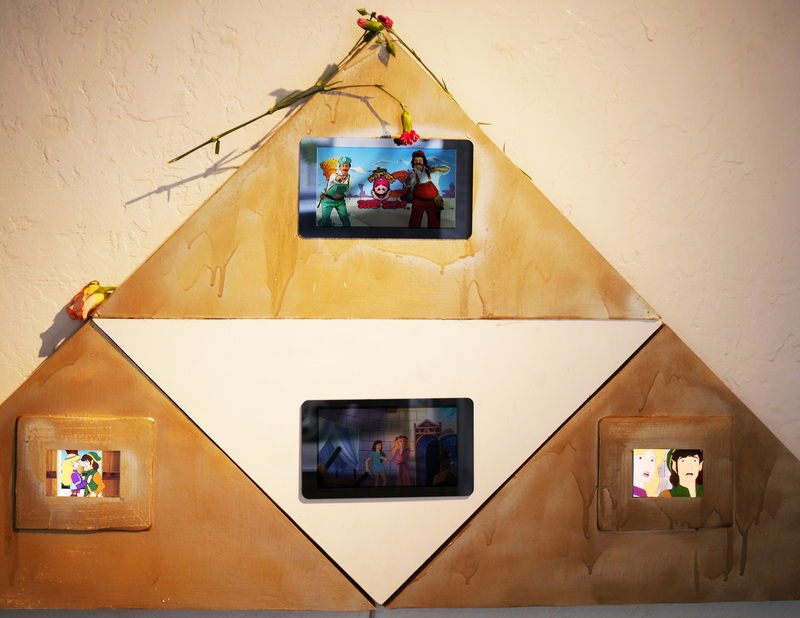 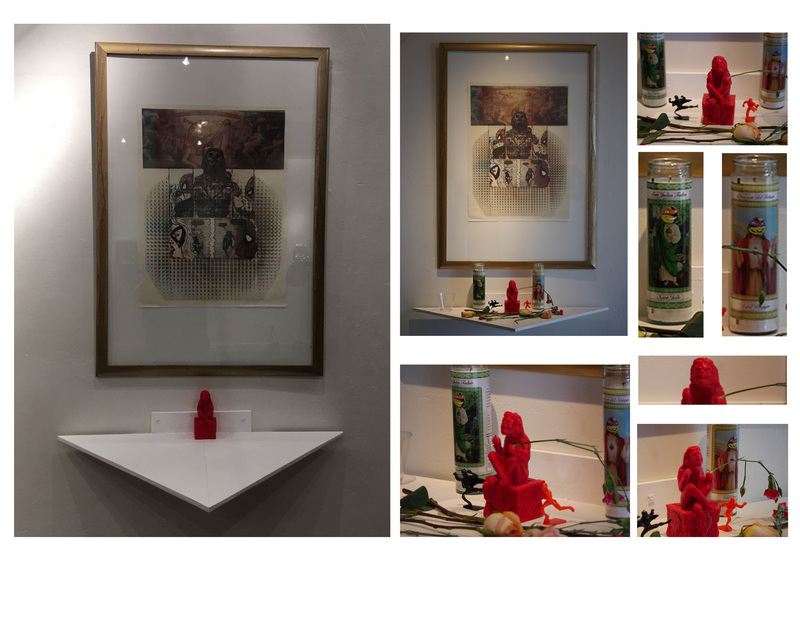 Daily Rituals and worship was an exhibition of work where I invited the viewers to interact with alters and shrines I constructed to pray to the gods of popular culture. 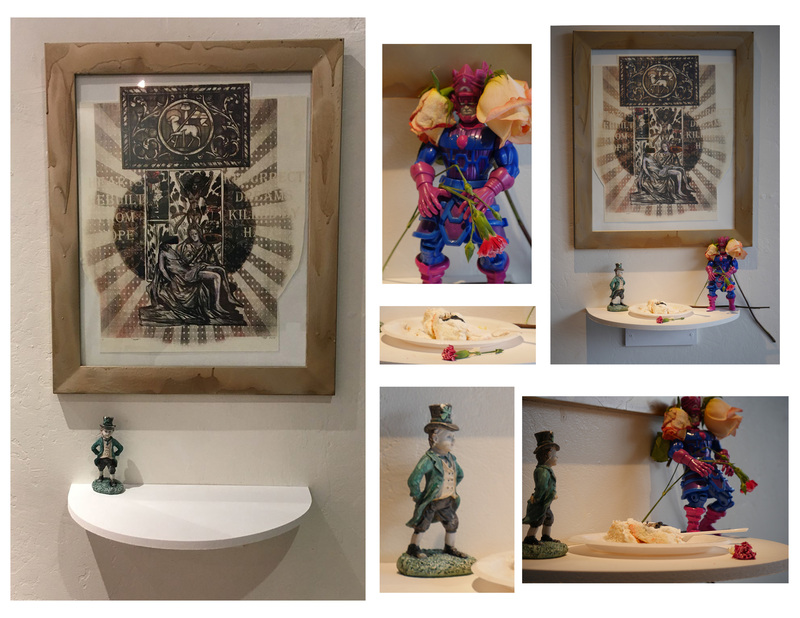 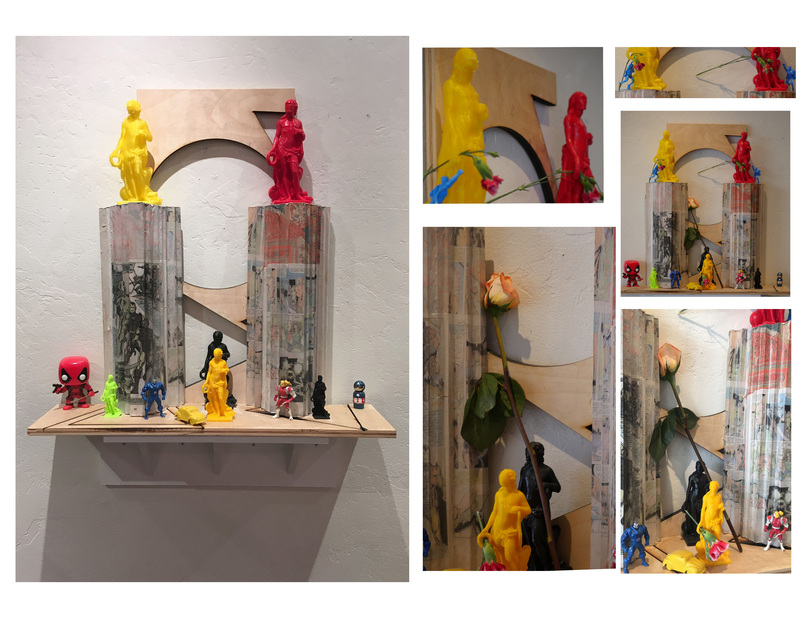 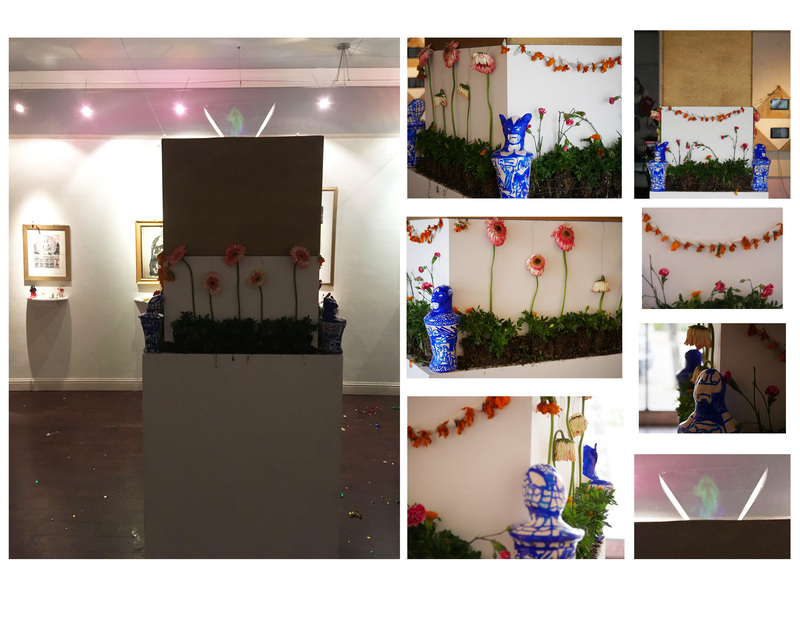 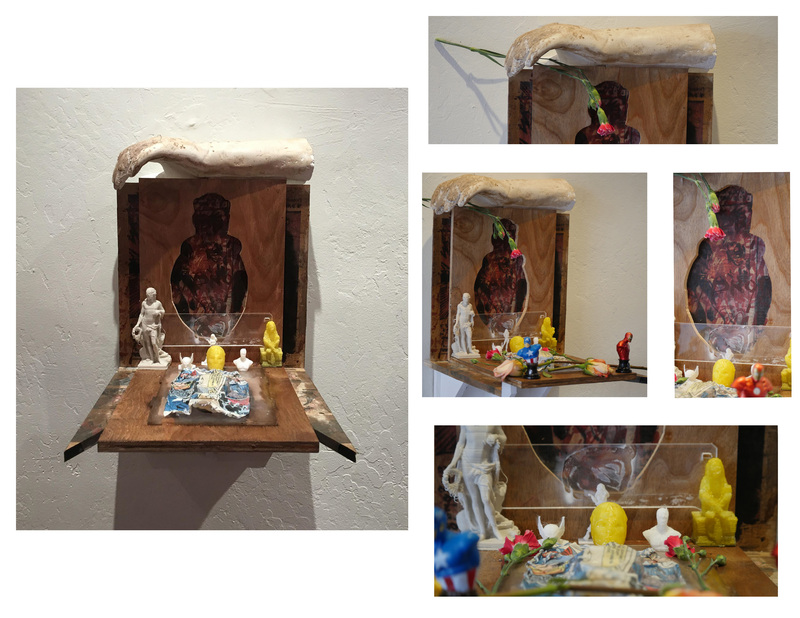 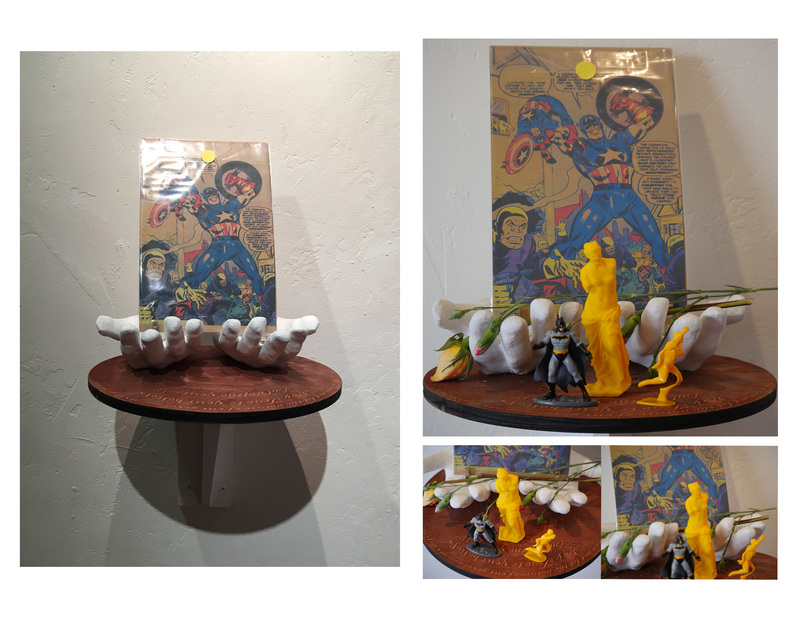 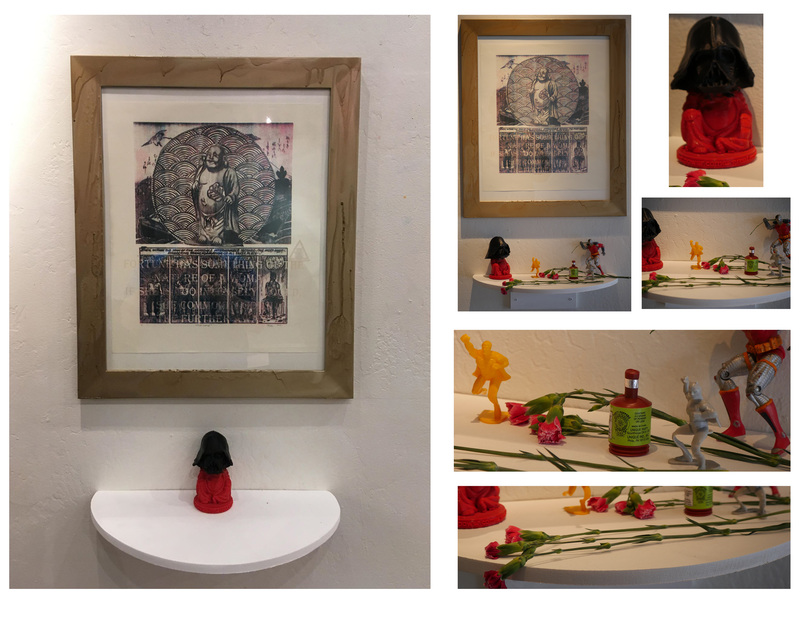 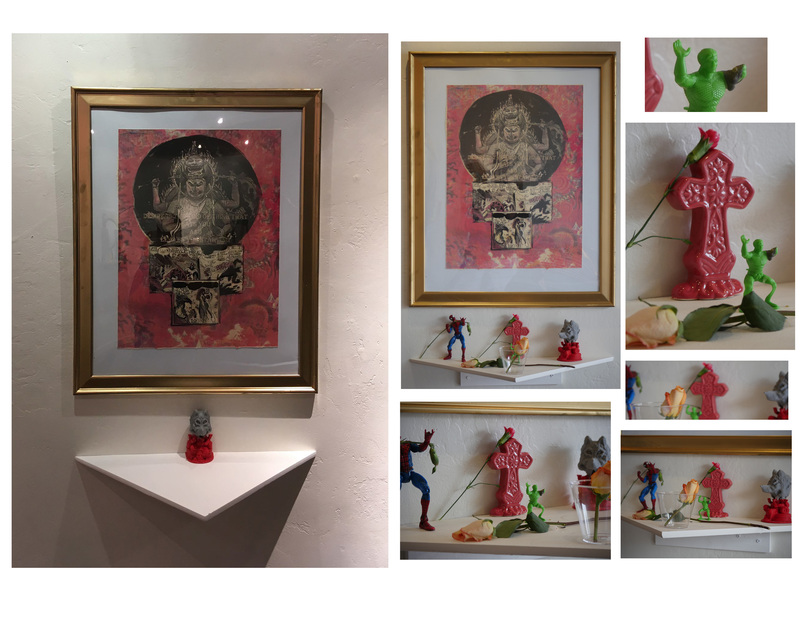 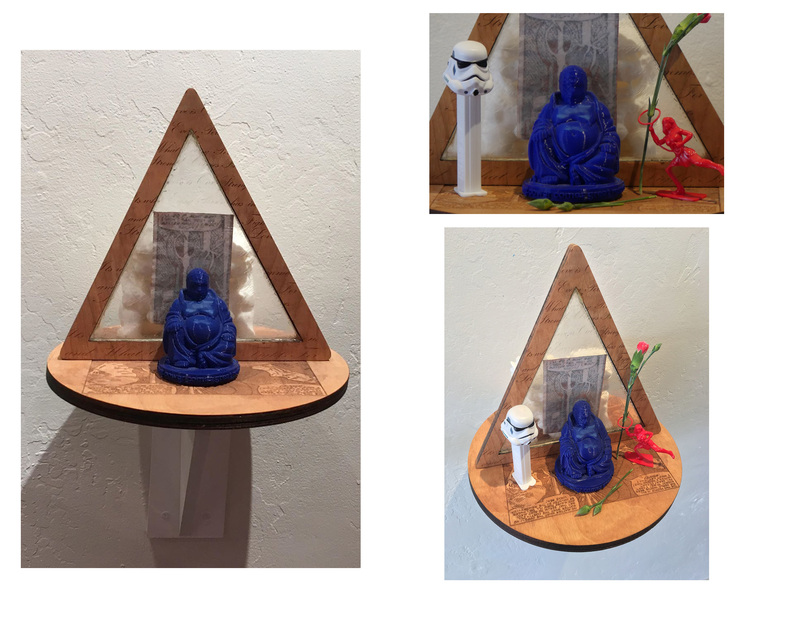 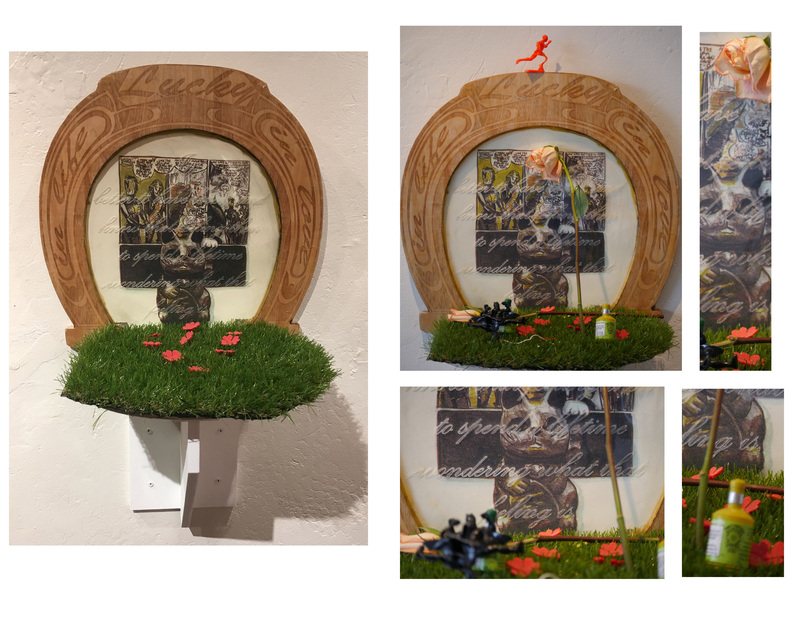 I laid out flowers, action figures, religious paraphernalia, 3d prints, and pop culture memorabilia and let the viewers decorate the alters. 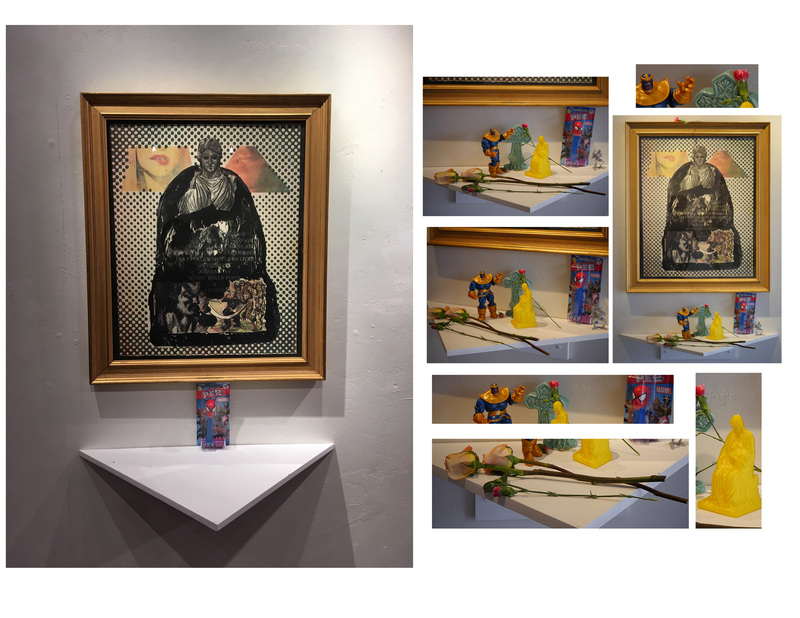 This body of work is a comment on how our beliefs about religion and humanity have turned over in the last few centuries, giving technology and popular culture the canon of how and what we have chosen to worship.